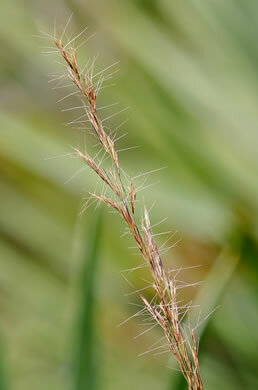 Panicle narrow, as much as 30cm long, the branches closely flowered, per Manual of the Grasses of the United States. 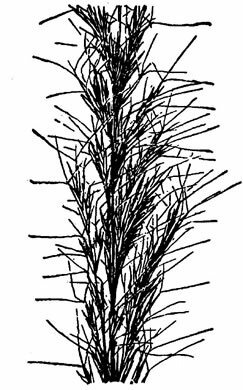 Culms rather robust, a meter or more tall, per Manual of the Grasses of the United States. 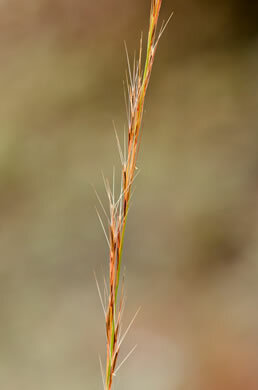 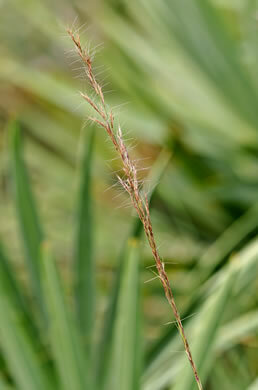 Awns equal, divergent, 10-15mm long, the base more or less contorted, per Manual of the Grasses of the United States.